Portoroz, Piran, Strunjan, Izola, Koper, Ankaran ... and other Slovenia coast towns. Top of the Holiday Experience in Portorož, the tourist pearl of the Slovenian coast. The spirit of the Mediterranean in Slovenia. 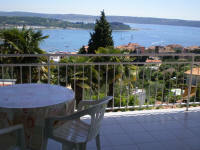 Our apartments offer a magnificent view of the sea and of the entire bay of Portorož. 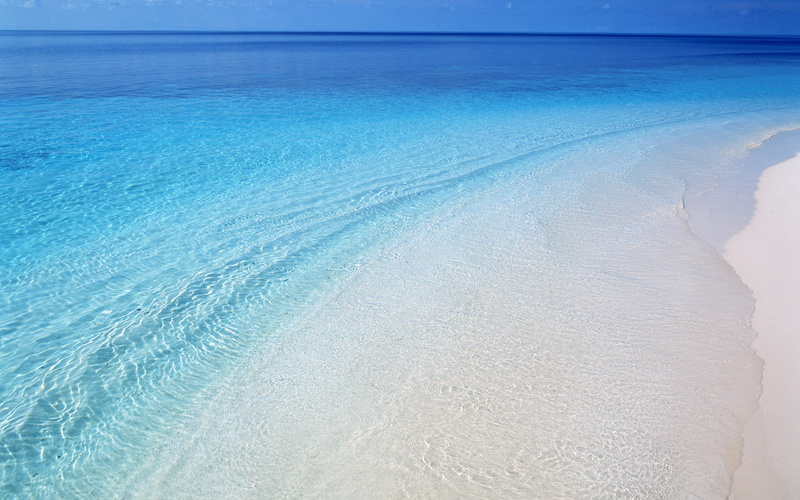 We offer you a complete tourist service. Experience Top of the Vacations in Portorose, the tourist pearl of the Slovenian coast, in our appartments with the marvellus sea view. Perfect Holiday on the Coast of Slovenia! 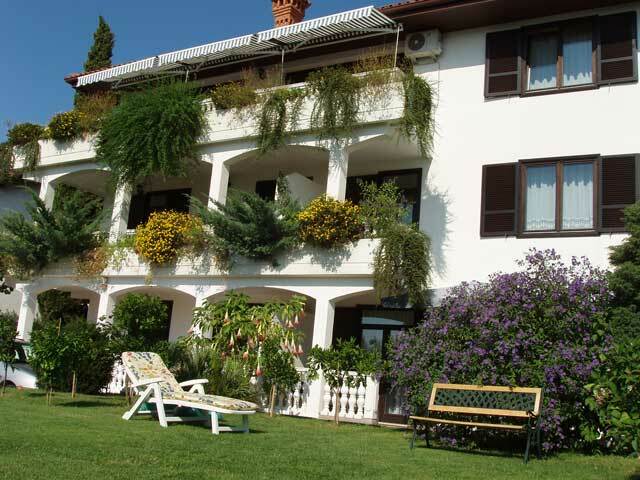 Expand your holidays in Slovenia in the stylish apartments above Portorož with a superb view of the sea. Welcome to the green oasis of carefree holidays. Be fascinated by the wonderful sea view and the friendly hosts. 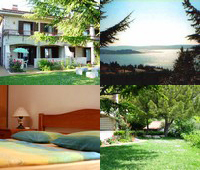 Vila Toni - where the most demanding guests are coming back - several times a year. 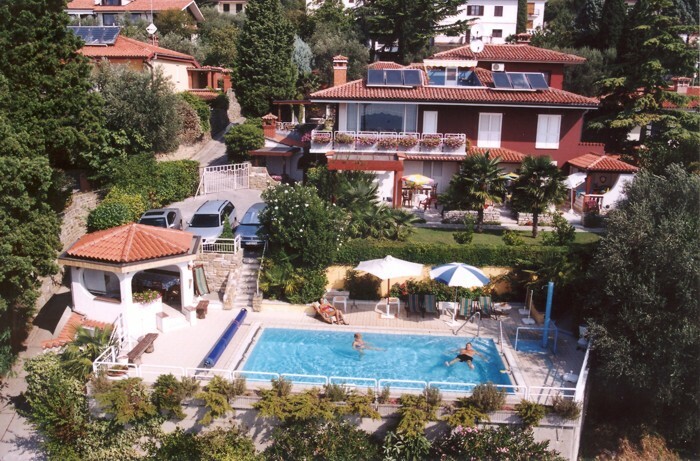 Surrounded by lush Mediterranean greenery, the house boasts a breathtaking view of the Piran Bay. It lies in a quiet area and is a perfect starting point for walking, hiking and cycling tours, as well as providing easy access to the most beautiful beaches of the Slovenian coast - the closest one is about 450 meters away. A 10 minute walk will take you to the local supermarket and a restaurant or cafe. We invite You to enjoy Your vacation in our well-furnished apartments in a beautiful, quiet spot right above the Porotoroz and Piran bay. It is only a short walk away from the center of Portoroz and many beautiful beaches, seaside and closest beach is just a minute walk away. 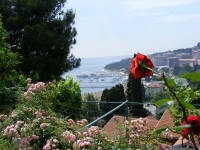 Spend a nice holiday or a short vacation on the northern Adriatic, in the resort coastal town of Portoroz. 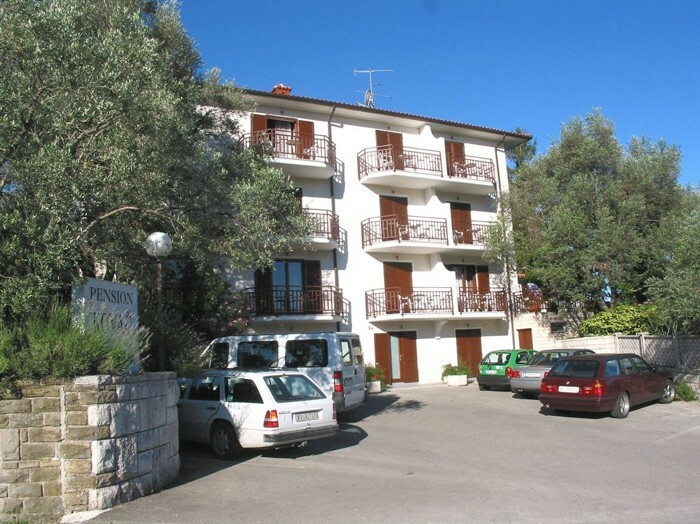 The apartments are new, comfortably furnished and with a sea view. 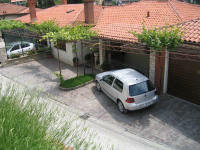 In a private house we rent 2 apartments for 4 persons, each apartment’s size being about 50 m2. Both apartments offer a beautiful view on the sea, the entire Piran's Bay and Portorož promenade.